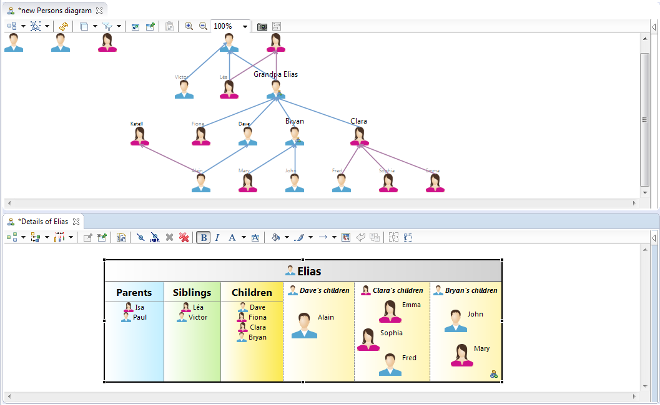 Watch this video to discover how to simply create a graphical modeling tool with Sirius. 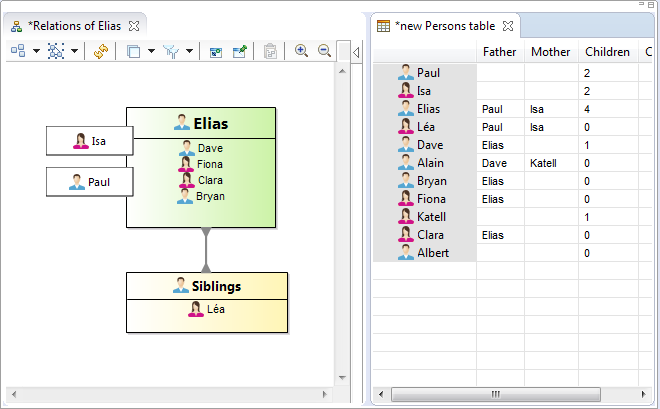 This tutorial explains how to use Eclipse Sirius to create graphical editors for visually describing a family. It is composed of five parts, from the definition of the domain model to the deployment to end-users via an updatesite, including the creation of advanced editors and tools (ports, compartments, tables, etc.). 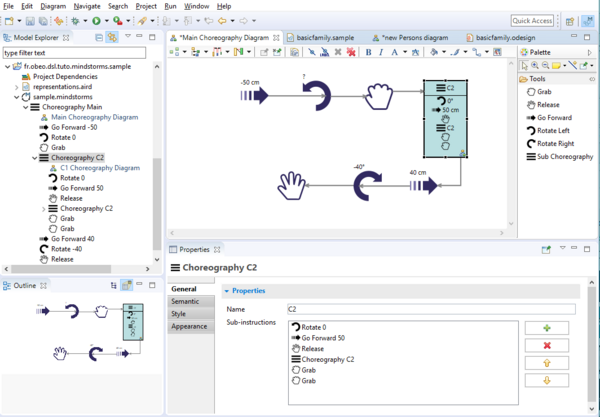 This tutorial explains how to use Eclipse Sirius to create a graphical modeling tool for a Mindstorms Robot. 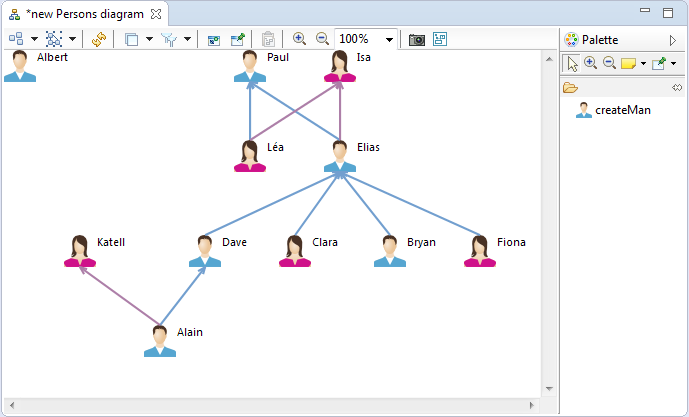 It is composed of four parts, illustrated with videos, from the definition of the domain model to the creation of a simple graphical diagram with navigation and creation tools, including the customization of properties views.